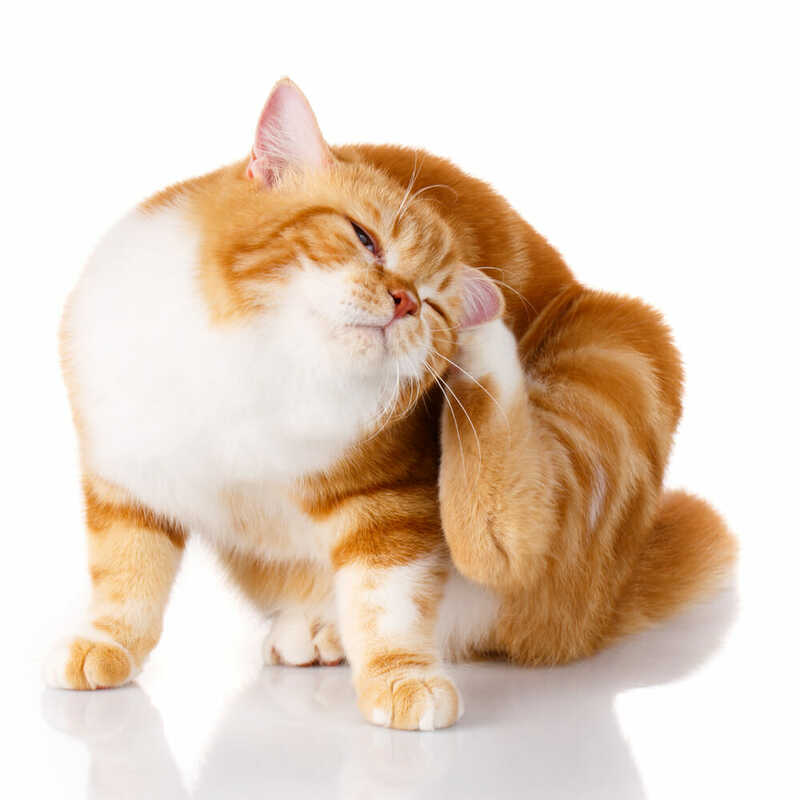 It is important to fully vaccinate your kitten to help provide immunity against diseases and infectious organisms. For their first few weeks of life, they have some protective immunity they received from their mother, but as they age, the immunity needs to be boostered. Vaccines are given at 8, 12 and 16 weeks of age. Kittens should receive their 1st FVRCP vaccine at eight-weeks-old. This vaccine should be boostered every four weeks until 16 weeks of age. At 16 weeks, they will also receive their Rabies vaccine. Kitten need three sets of vaccines in their first year, then yearly administration of the rabies vaccine and three-year administration of FVRCP. If your kitten is going to be an indoor cat, then vaccination against FVRCP and rabies is sufficient. 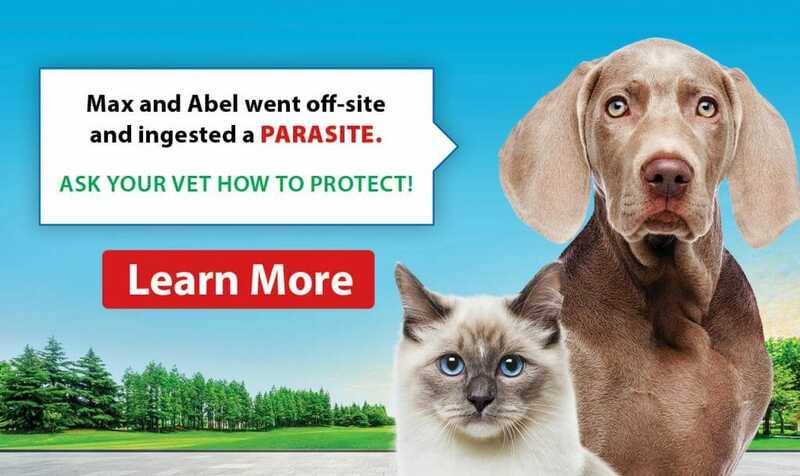 If you plan to let them outside, we strongly recommend adding the FELV – Feline Leukemia Virus to their vaccine schedule. Although vaccine reactions are rare, they do occur. During your vaccine visit, your veterinarian will discuss the signs and risks of vaccine reactions. If your kitten has a history of vaccine reactions, there are precautions available to decrease the risk of reaction.